Updates for Windows Live Suite. Microsoft has updated the Messenger client to Version 2009 (Build 14.0.8050.1202) as can see above from the about Window Live Messenger window. There are minor changes in User Interface and we have a new Icon for Messenger. 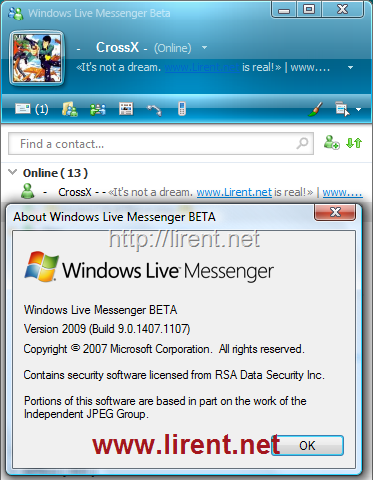 Do you believe or not Windows Live Messenger 9 now is Official Beta, so this mean that soon will be released. 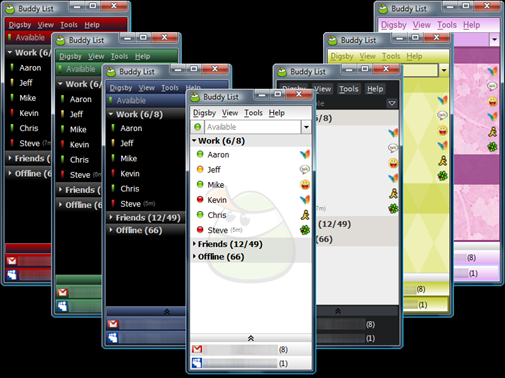 Our last article about Windows Live Messenger 9 was a review with the new features of that famous unofficial beta. 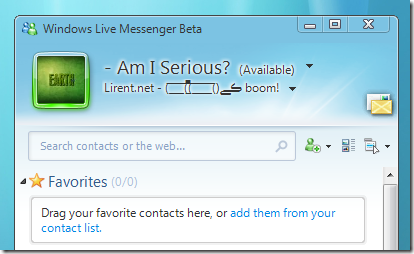 Here are some of the new features of the upcoming Windows Live Messenger 9 Beta. Multiple Points Of Presence Suport – Now you can sign into Messenger v9 from several different locations and remain signed in, In v8.5 and under, signing in at a new pc will sign you out anywhere else. SPIM reporting – report and block users who spam you via IM. 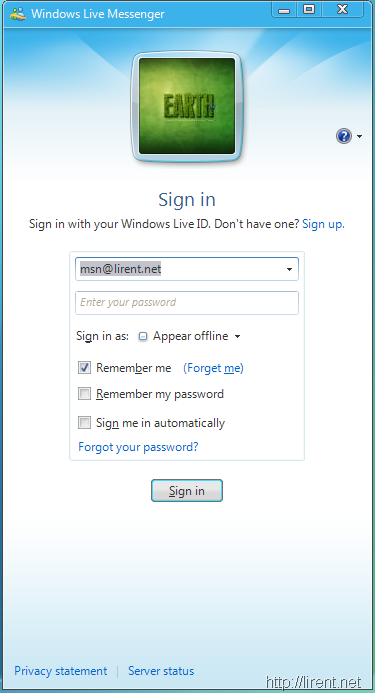 MSN Messenger only allows you to run once instance at a time, and that one instance can only log in as a single user but as you see in the image I have open more than one windows live messenger accounts on my computer. There are many ways how to do this. I will show you two. The fist is to download Messenger Plus! and configurate to allow multiple account. 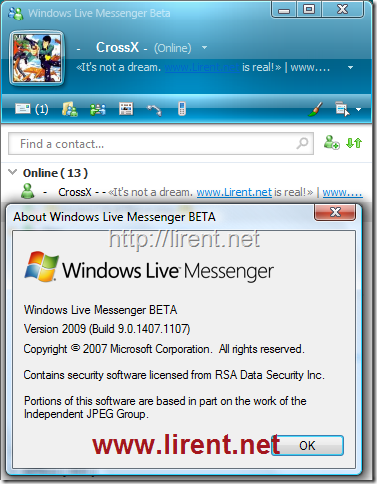 We remember that Windows Live Messenger 9 beta is available for free download from our blog, in this link you will be able to download it. 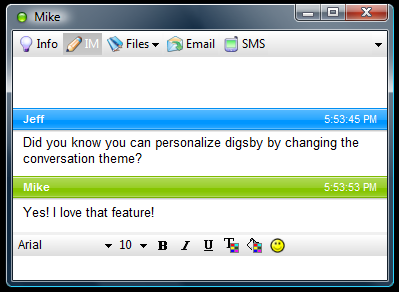 Here is a short preview with the new features for Windows Live Messenger version 9. 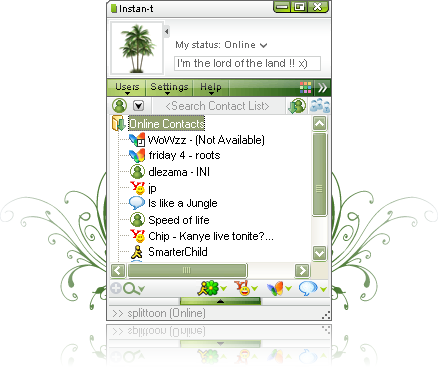 Instan-t is a fully-featured, easy to use and secure instant messaging product suitable for enterprises. Both its web-based and PC client versions were developed to fully improve internal communications. 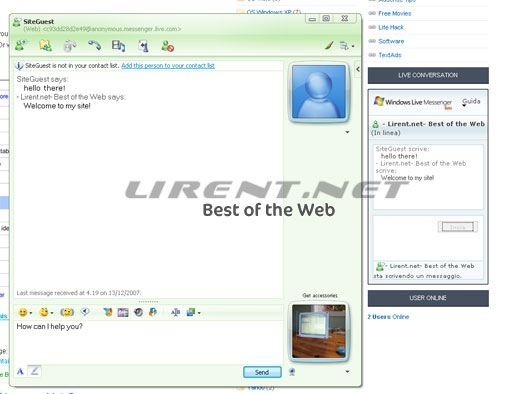 The Windows Live Messenger IM Control lets people on the Web reach you in Messenger by showing your Messenger status on your web site, blog, or social networking profile. 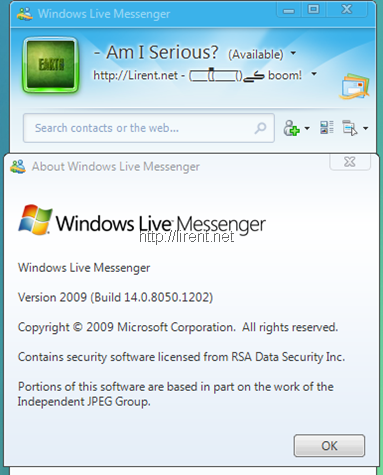 The Windows Live Messenger IM Control runs in the browser and lets site visitors message you without installing Messenger first. 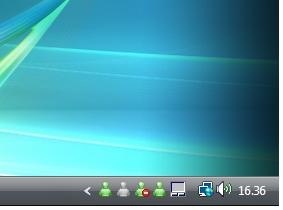 The IM Control is supported in IE6, IE7, and Firefox 2.0 on Windows and Firefox 2.0 on Mac OS. The IM Control is supported in 32 languages. This is a nice addition to the IM button functionality announced in Ali’s post. 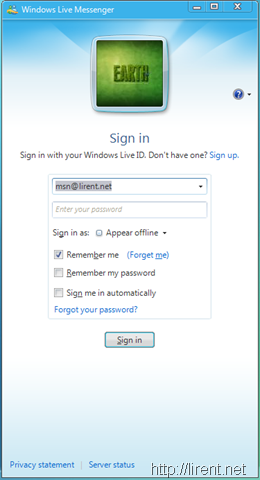 An important difference between the two is that the new Windows LiveMessenger IM Control allows people to send you IMs without installing Windows Live Messenger, and the IM button requires that they have it installed and are logged in.